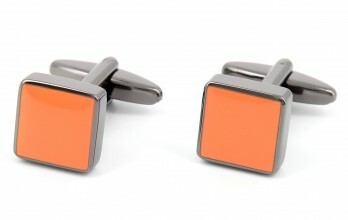 This colour symbolizes creativity and dynamics and easily goes with shirts in dark nuances like white or blue. 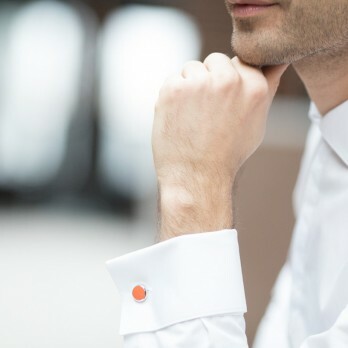 Orange is a bearing and flashy colour granting you a big dose of good mood so that you won't feel like a squeezed orange at the end of your day! 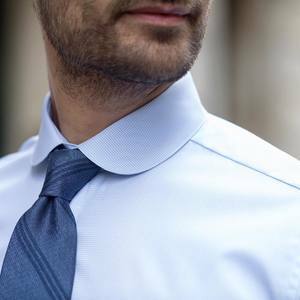 This colour symbolizes creativity and dynamics and easily goes with shirts in dark nuances like white or blue. 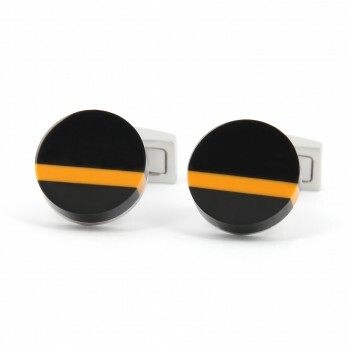 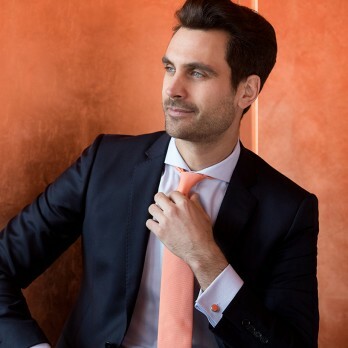 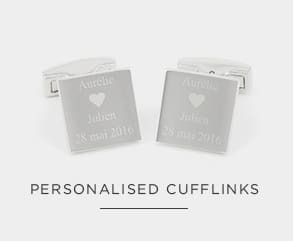 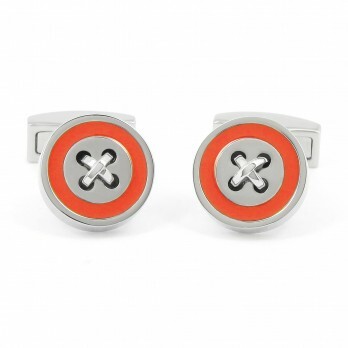 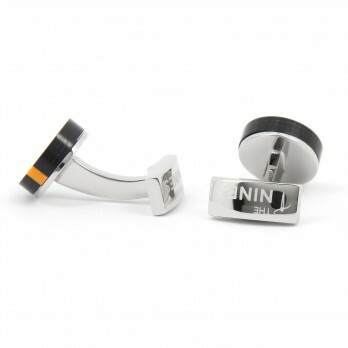 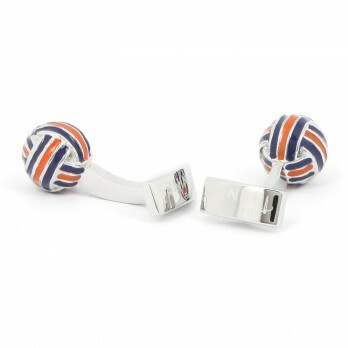 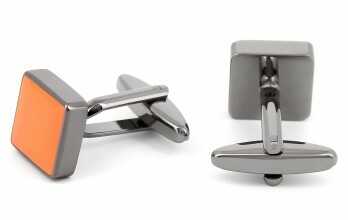 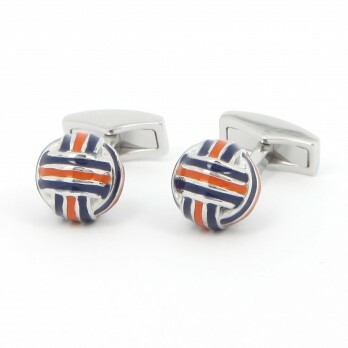 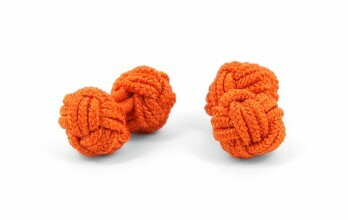 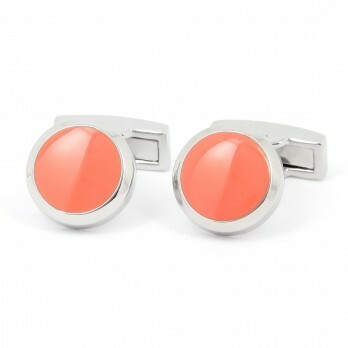 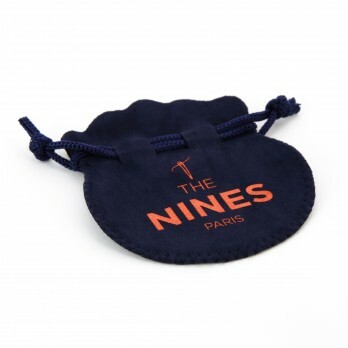 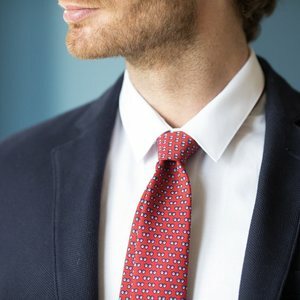 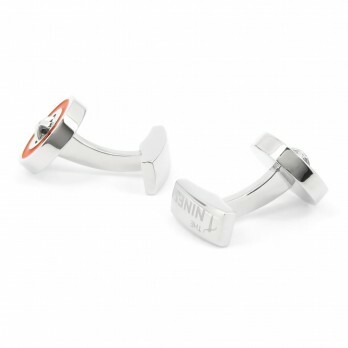 Have a look at our ties to find the perfect match for your orange cufflinks!